Time Management or Managing Yourself in Time? There are 24 hours in a day and 168 hours in a week. Let’s say you spend 8 hours a night sleeping, 56 hours a week . You spend 50 hours a week at work or school. After sleep and work/school that’s 106 hours. Let’s say you spent 15 hours a week eating, and 24 hours a week doing nothing, like relaxing, playing video games, and watching TV. That’s 145 hours! You could watch 5 more hours of TV and would still have 18 hours unaccounted for. So after you slept, you worked, you went to school, you ate, you watched TV and you relaxed, there’s still 18 hours left. In regards to the EvE ratio, I would like to ask you this question: “What amount of time do you spend on activities that truly upgrade your life and propel your business?” Most people spend their time watching TV, listen to the radio, and playing on their Facebook thread. None of these things improve your future or help build your life. It is easy to believe that people will quit their jobs to follow their dreams. We have heard this done many times before. Some people became truly successful while others have failed. 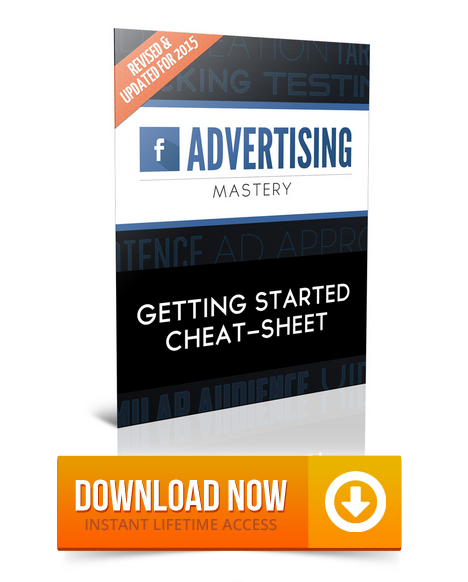 We have also heard of people dropping out of college and becoming millionaires years later. 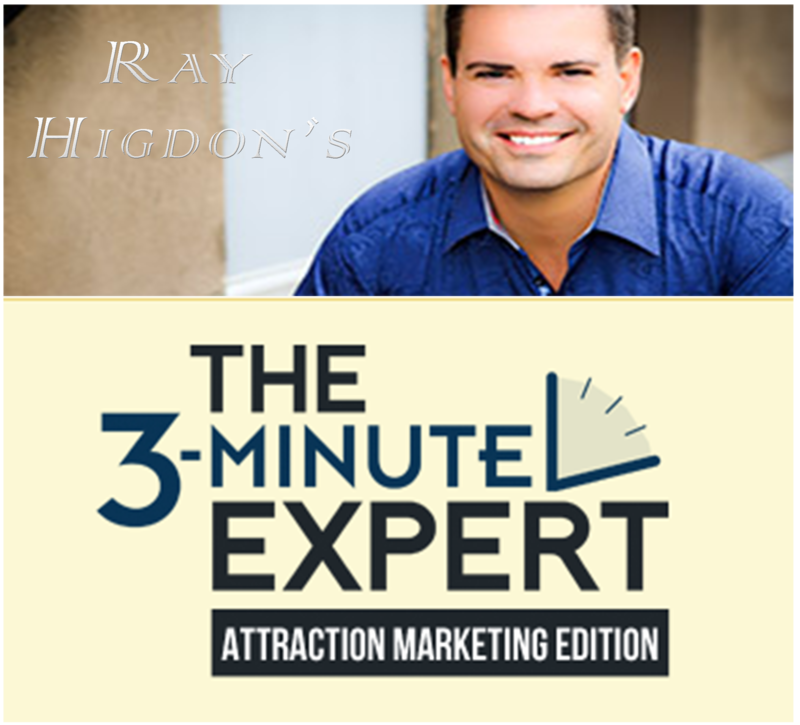 Get Instant Access to Ray Higdon’ Revised “3-Min Expert Blogging Program – Attraction Marketing Edition” for a Limited Time!